The Airtel's new "Roam Abroad Freely" offer is available under three plans for the US starting Rs 646 (rental plans may vary from country to country). The Airtel offer cannot be combined with any other discounts. Telecom major Bharti Airtel is offering extra 3GB free data on international roaming packs. The Airtel's new "Roam Abroad Freely" offer is available under three plans for the US starting Rs 646 (rental plans may vary from country to country). Under the Rs 646 plan which is valid for a day only, users will get unlimited incoming calls, 500MB free data, 100 minutes of outgoing calls (India and local abroad) with 100 SMSs. The free 3GB data offer is available under the Rs 2,998 plan which comes with a validity of 10 days and provides free incoming calls, 250 minutes of outgoing calls and 100 SMSs. The Rs 3,999 plan valid for 30 days provides 5GB free data with free incoming calls, 500 minutes of outgoing calls and 100 SMSs. 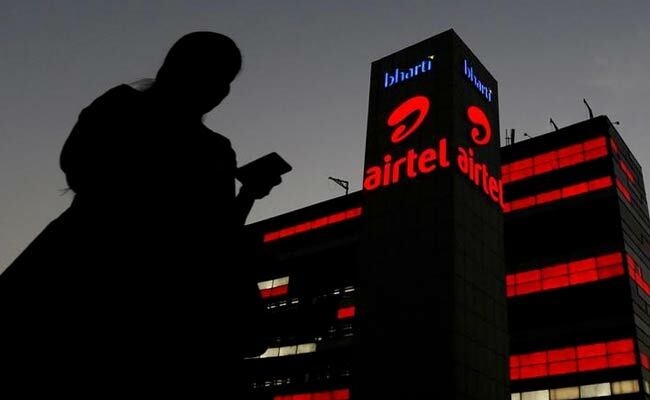 "Once the customer returns to India, the benefits of the pack shall cease and the customer shall automatically revert to the base plan opted for prior to the offer, unless another plan is opted for," Airtel stated on its website. "There is no requirement of activation of International Roaming service for subscribing to any pack under the offer," Airtel added. This offer, however, cannot be combined with any other discounts. "In order for an Airtel customer to benefit from the Offer, the customer should subscribe to the offer at least 24 hours prior to departure from India. Irrespective of the time of subscription to the pack, the activation of the pack shall only take place upon commencement of usage in an international location," the company further said.